Chaineum claims to be the first "ICO Boutique" in France, providing a range of end-to-end services to companies that want to expand into this new funding mechanism. CEO, Laurent Leloup, was lead advisor on the DomRaider ICO – the first in France – which raised 262 million tokens in the initial pre-sale. We ask him a few questions in the lightly edited Q&A below. How did the idea for Chaineum come about? Chaineum was formed with the idea to create a virtual incubator on the blockchain. 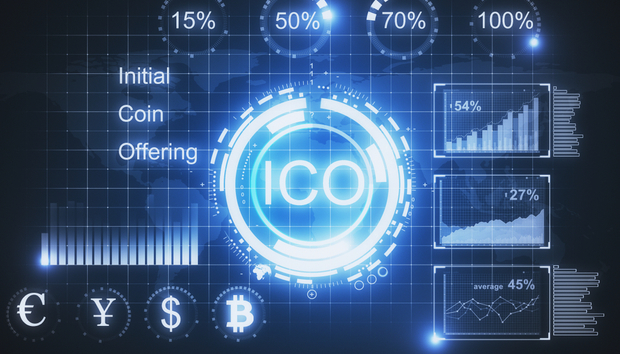 With the launch of the DomRaider ICO last June, we realized that there was a real need for a company to provide ICO consultation services and therefore this became the focus of the business. Within weeks we were contacted by several companies looking to launch their own ICOs which means we currently have a number of projects in the pipeline for the next few months.